“It’s more fun in the Philippines!”. That’s the official tagline for the Philippines and I must say, it really IS true! Our trip was filled with amazing food, great company, sunshine, laughter, and yes, fun…I miss it already. 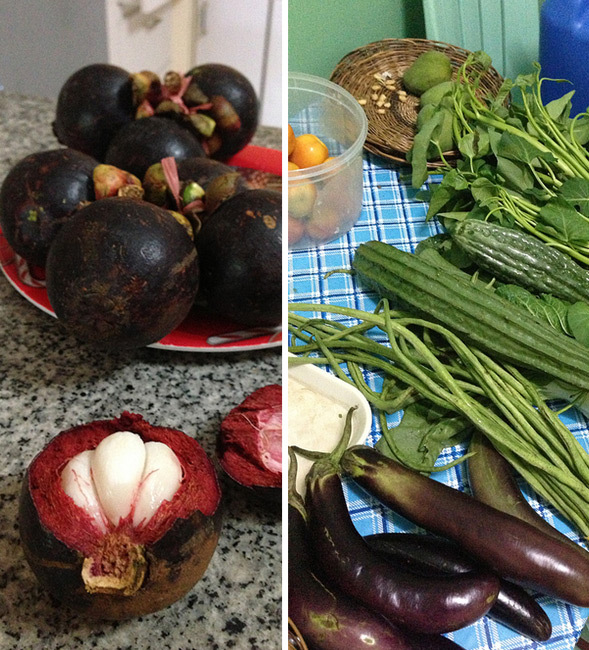 Like in most countries, food plays an integral part of the culture, and the Philippines is no exception. 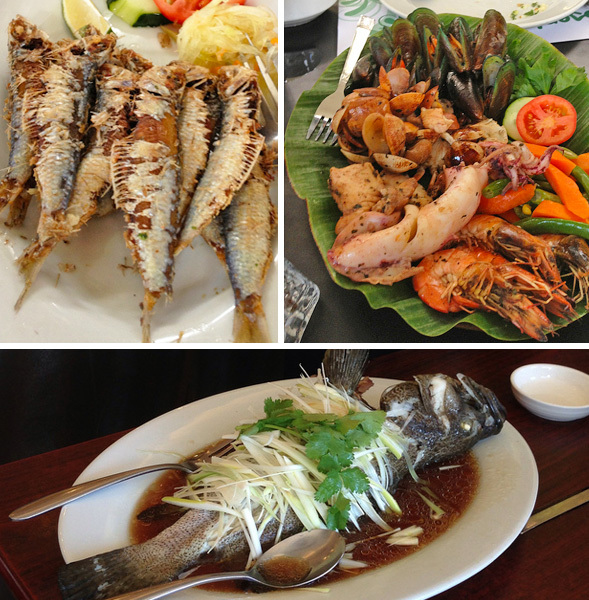 Filipino cuisine has its differences from region to region with a strong emphasis on seafood, pork and local tropical fruits and vegetables like coconuts, mangoes and leafy greens. The cuisine is always evolving from its own origins along with influences in Asian, Spanish and American dishes. This trip has made me gain a better appreciation and understanding of Filipino food and culture. In a Filipino household, preparing food and having snacks and meals throughout the day are very important. Especially if you’re a guest, they do not want you to go home hungry! 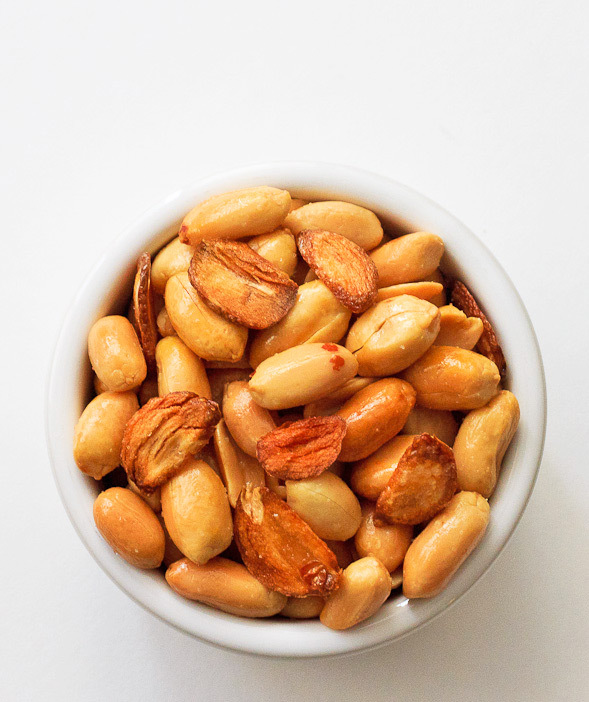 Garlic peanuts, or pritong mani, is a common snack food either made quickly at home or store-bought. Filipinos love snacking on these with a cold beer. Sardinella tawilis, (the only freshwater sardine in the world), grilled shrimp, mussels, clams & squid, and whole tilapia. 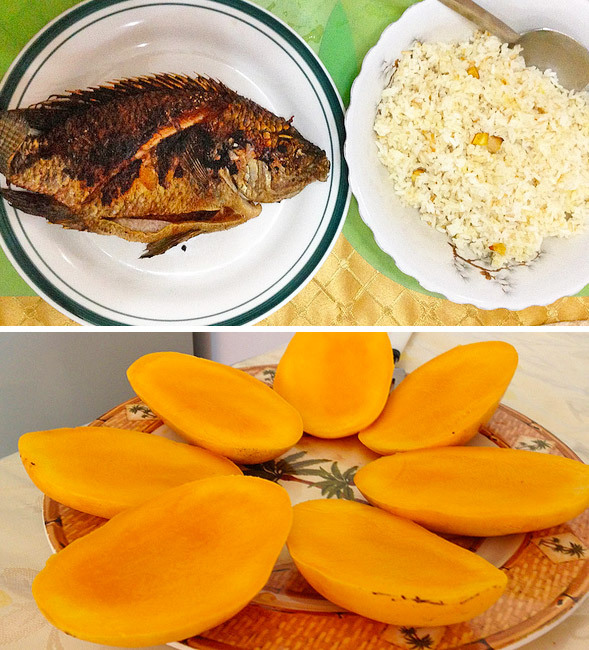 Whole tilapia, garlic rice and the BEST mangoes I’ve ever had in my life! 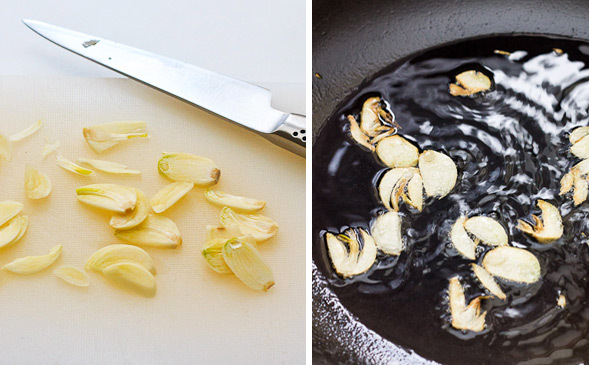 Thinly slice garlic, then fry in oil on high heat. 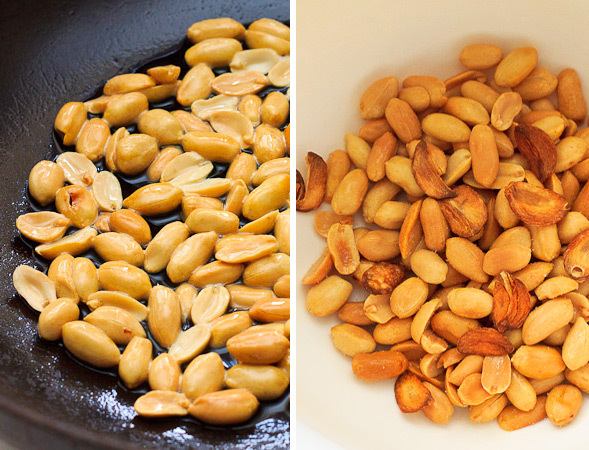 Stir peanuts in garlic oil until golden brown, drain then toss together with fried garlic and salt. Add oil to a wok or pan and turn heat on to high. Fry garlic slices until golden brown, about 5 minutes. Transfer garlic slices to a plate, set aside. 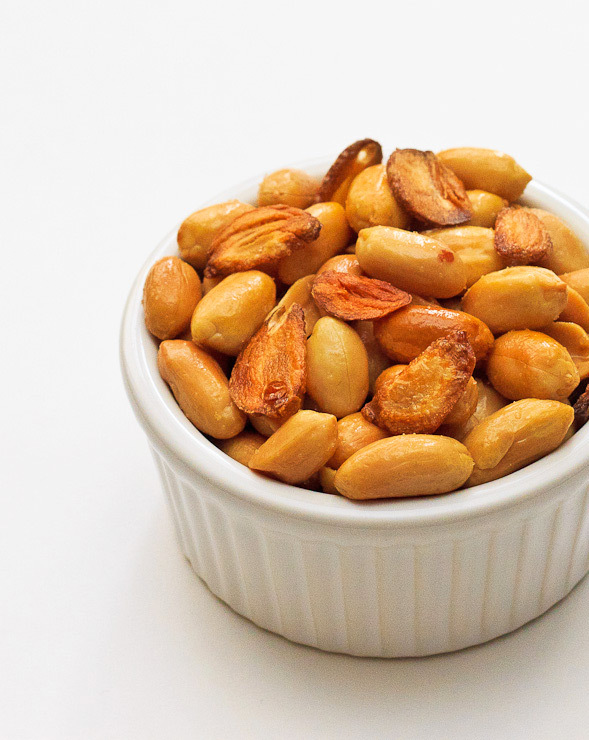 Turn heat to low and add peanuts to pan. Stir around until golden brown, about 10 minutes. Drain peanuts onto paper towels then add to a bowl. Toss together with fried garlic slices and salt. 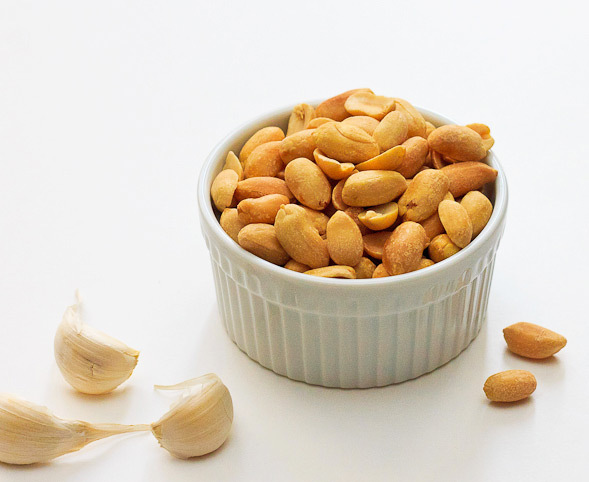 Serve garlic peanuts with cold beer. 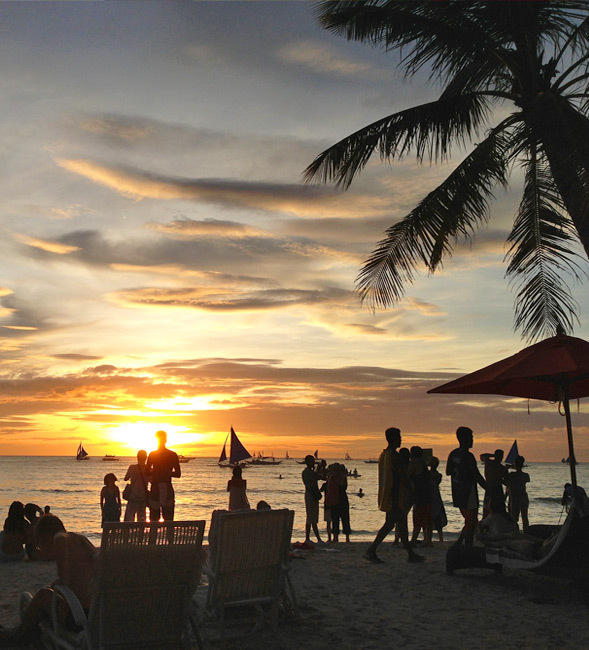 I love the photos and your memories of the Philippine trip. Best of all, I LOVE the MANGOES in this post! 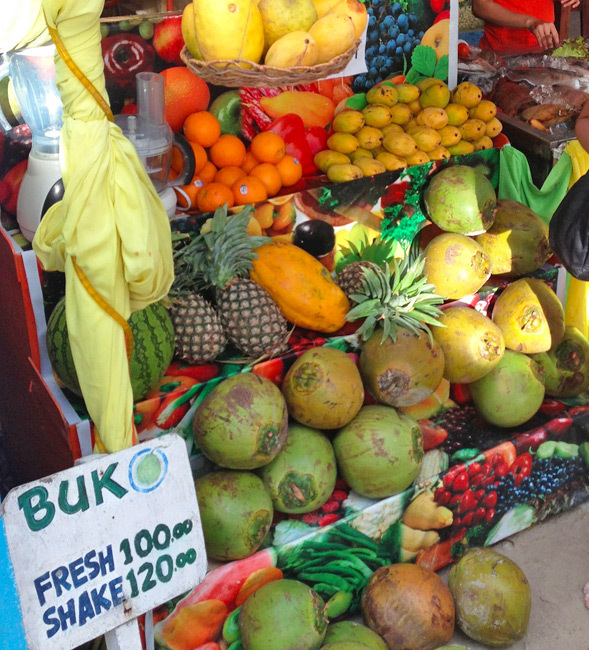 Yes, arent’ mangoes in the Philippines the best ever in the whole world? Now you know why I love them 🙂 Glad you had so much FUN. 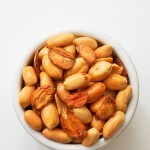 Thanks for sharing the garlic peanuts recipe – will do it soon!